The EGOT, a phrase coined Miami Vice‘s Philip Michael Thomas, represents earning the highest individual, competitive entertainment honors in the areas of television (Emmy), music (Grammy), film (Oscar) and theatre (Tony). 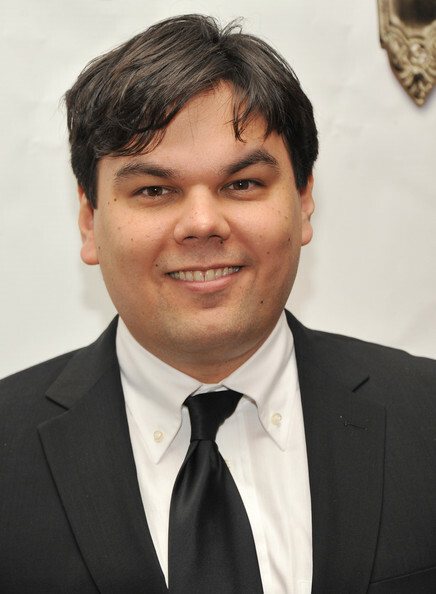 To date, only 15 people have received all four awards with Robert Lopez and holds the records for having completed his in record time (10 years) and as the youngest ever (39) when he won an Oscar for Best Original Song (“Let It Go,” from Frozen) in 2014. At 45 years, Helen Hayes took the longest time to complete hers (45 years) and John Gielgud currently stands the oldest to win. John Legend became the first African-American male to hit EGOT, completing the quartet of awards at the 2018 Emmys for producing Jesus Christ Superstar Live. Most Emmys: Marvin Hamlisch, Mel Brooks and Mike Nichols (4). Most Grammys: John Legend (10). 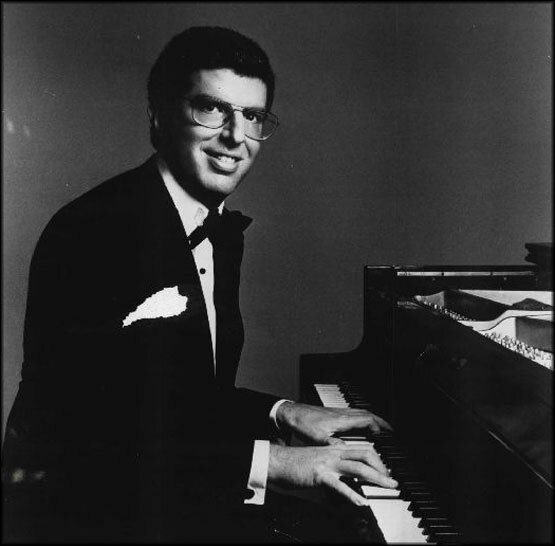 Most Oscars: Marvin Hamlisch (3). 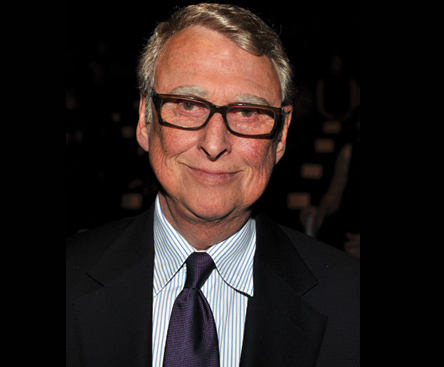 Most Tonys: Mike Nichols (9). Nichols has the most awards in total with 15. Helen Hayes (1900–1993), an actress, received her fourth distinct award in 1976. Between 1932 and 1980, Hayes received a total of 7 awards. She was the first woman to win all four. Counting only the first award of each type, she also has the distinction of the longest timespan (45 years) between her first and fourth award of any showbiz EGOT winner. Rita Moreno (born 1931), an actress, received her fourth distinct award in 1977. Between 1961 and 1978, Moreno received a total of five awards. She is also the first Latin winner and the first winner to win a Grammy as their second award (both previous winners won Tonys as their second award). 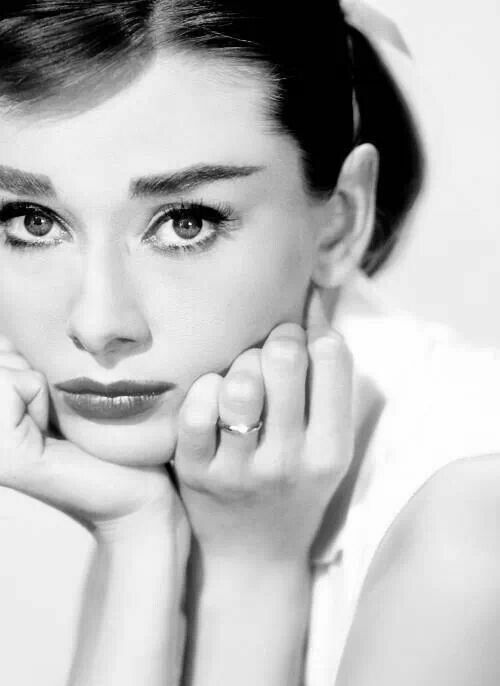 Audrey Hepburn (1929–1993), an actress, received her fourth distinct award posthumously in 1994. Between 1953 and 1994, Hepburn received a total of six awards. She was the fifth person to complete the feat and the first to do so posthumously. She was also the first winner to win two of their awards in consecutive awards shows (the 1994 Grammys were the first Grammys since her win at the 1993 Emmys). Marvin Hamlisch (1944–2012), a composer, received his fourth distinct award in 1995. Between 1973 and 2001, Hamlisch received a total of 12 awards. Hamlisch has the most Oscars of any Grand Slam winners (three). In 1974 he became the first winner to have won a “General Field” Grammy – taking Song of the Year and Best New Artist. He was also the first EGOT winner to have won multiple legs of the feat for the same work – an Oscar and a Grammy for song “The Way We Were”. 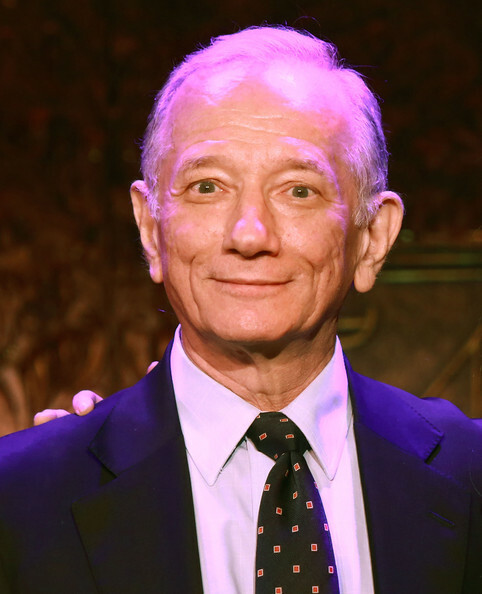 Jonathan Tunick (born 1938), a composer, conductor, and music arranger, received his fourth distinct award in 1997. Between 1977 and 1997, Tunick received a total of four awards. Tunick is the first EGOT winner to have won an Emmy as their second award as well as the first to win the Tony as their fourth award. 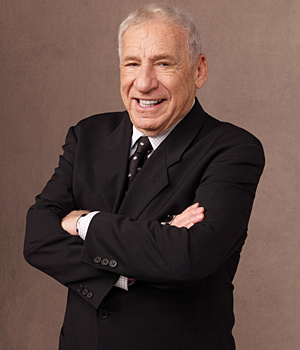 Mel Brooks (born 1926), a director, writer and actor, received his fourth distinct award in June 2001. Between 1968 and 2002, Brooks received a total of 11 awards. Brooks was the first person to win the Emmy as the first award, and the first winner to have won his Oscar for screenplay writing. When he appeared on the January 26, 2015 episode of Real Time with Bill Maher, Brooks called himself an EGOTAK, noting that he had also received awards from the American Film Institute and Kennedy Center. Mike Nichols (1931–2014), a director, received his fourth distinct award in November 2001. Between 1961 and 2012, Nichols received a total of 15 awards. Nichols was the first person to complete the Grand Slam in the same year in which another individual (Mel Brooks) had previously completed it. Nichols was also the first to win the Grammy as their first award, the first winner to have won multiple awards (an Oscar, several Tonys, and two Emmys) for directing, and has the most Tony Awards (9) of any EGOT winner. When counting all awards won—not just the first of each type—Nichols has the longest timespan of awards among EGOT winners, at 51 years. 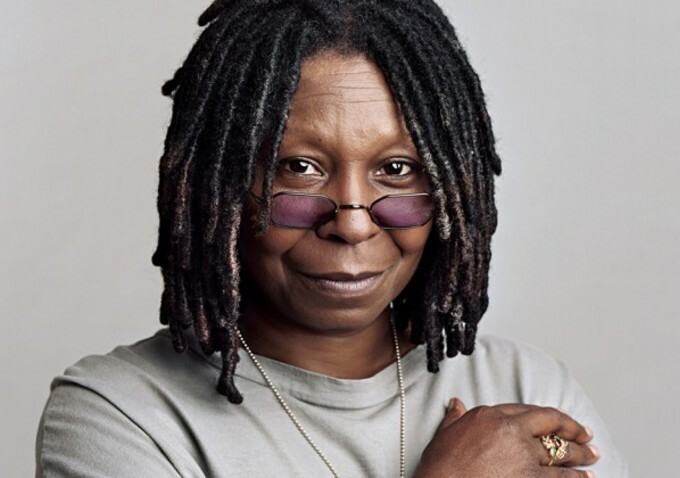 Whoopi Goldberg (born 1955), an actress, comedian and talk-show host, received her fourth distinct award in 2002. Between 1985 and 2009, Goldberg received a total of 6 awards. Goldberg is the first African-American winner, the first to win the Oscar as their second award, and the first to win two of their awards in the same year (she won both her first Daytime Emmy and her Tony in 2002). 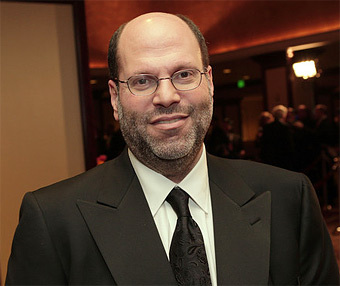 Scott Rudin (born 1958) received his fourth distinct award in 2012. Between 1984 and 2012, Rudin received a total of 12 awards. Rudin is the first winner who was primarily a producer. 2017: Best Revival of a Musical– Hello, Dolly! John Legend (born 1978), a musician and producer, received his fourth distinct award in 2018. Between 2006 and 2018, Legend received a total of 13 awards. Legend has won the most Grammy awards, 10, of any EGOT recipient. In addition to being the first black man to achieve EGOT status, Legend is the second recipient, after Marvin Hamlisch, who is primarily a musician. Legend, Andrew Lloyd Webber and Tim Rice all simultaneously became EGOT recipients on September 9, 2018 when they were collectively awarded the Primetime Emmy Award for Outstanding Variety Special (Live) for Jesus Christ Superstar Live in Concert. So who’s next up? The following artist have three of the four trophies. For purposes of actual potential to complete EGOT, I am not included those who are deceased.